Marti Malloy and Hana Carmichael take to the mat tomorrow (Wednesday) looking for podium honors. In 2013 Marti struck Silver at the Worlds. She’s currently ranked #5 in the world – can she repeat and possibly bring home Gold? 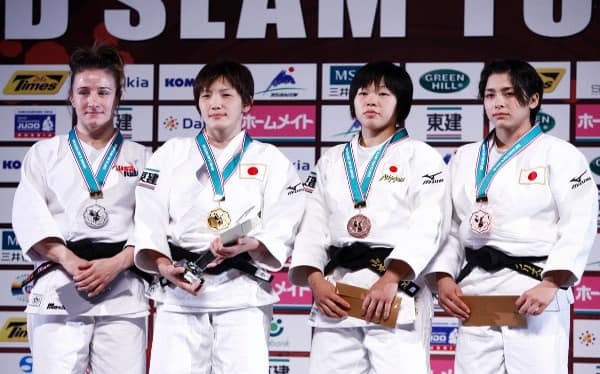 And is Hana, ranked at #44 in the world, ready to step up onto the Worlds podium this year? 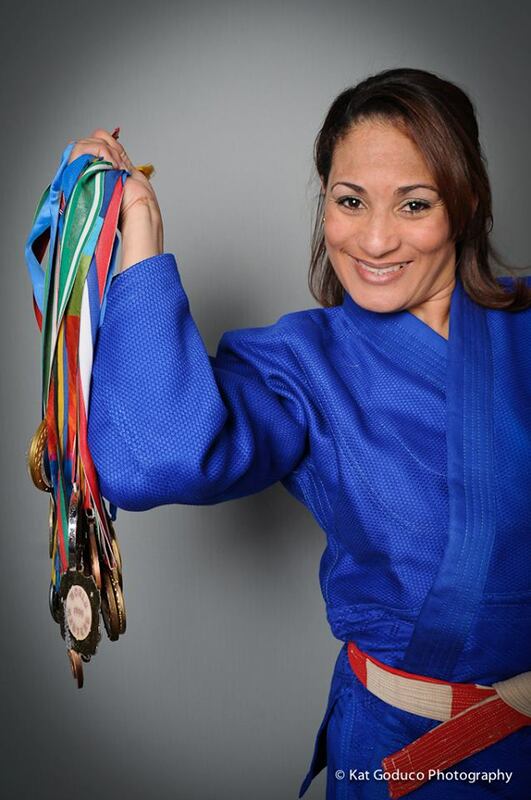 Michigan Judo Development is pleased to announce that Amarilis Savón, one of the best Cuban elite female judo players in recent times is returning to Michigan for a two-day clinic. 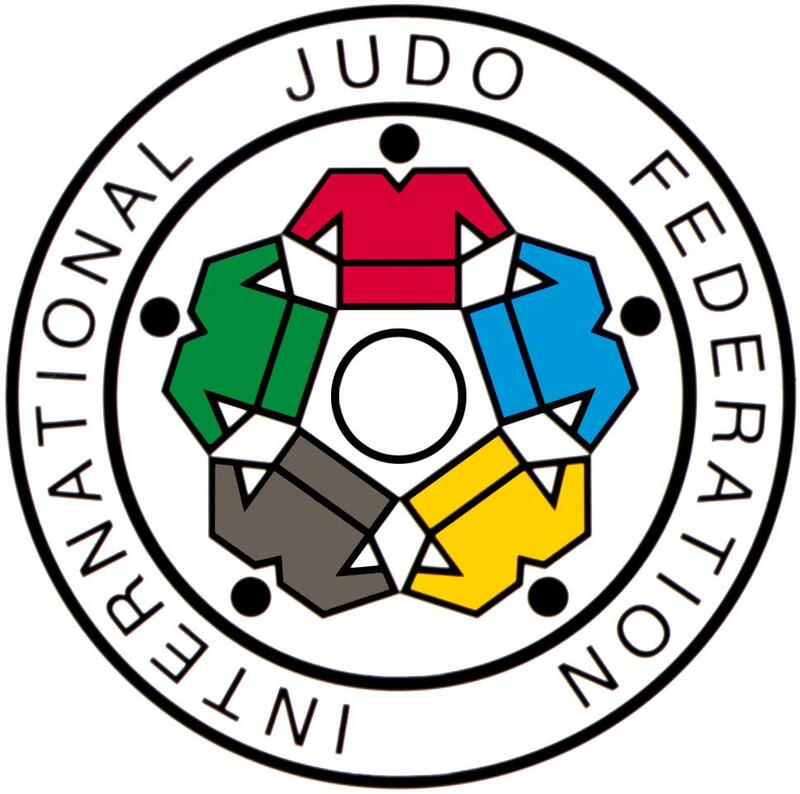 The clinic will be held on March 8 and 9 at Saito-dojo at the Birmingham Family Y. You may attend both days or only one of the sessions. Click here for the registration and information flier. Not often seen in shiai: uranage. At about 2:50. Save the date – Saturday, October 19 – for a clinic led by Mart Malloy, Olympic Bronxe Medalist in London 2012. Ms. Malloy is training for the 2016 Olympics where she hope to medal again. Clinic details and registration form will be posted shortly.